It's A New, Magical EAST SIDE DAVE SHOW! 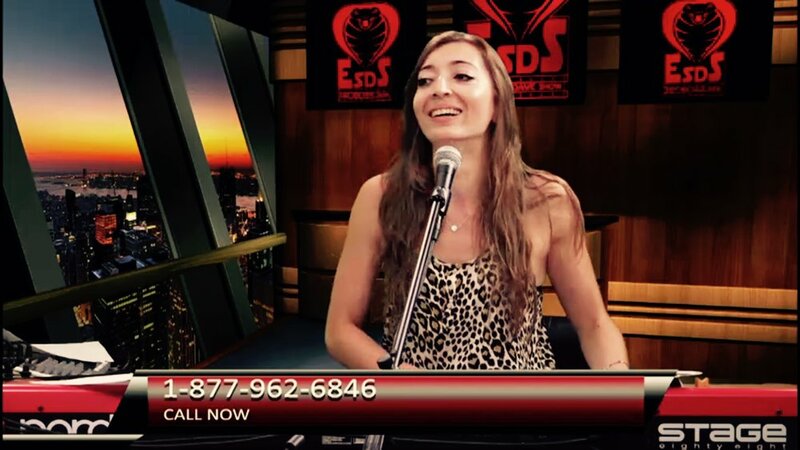 On Compound Media! You must save the Galaxy! 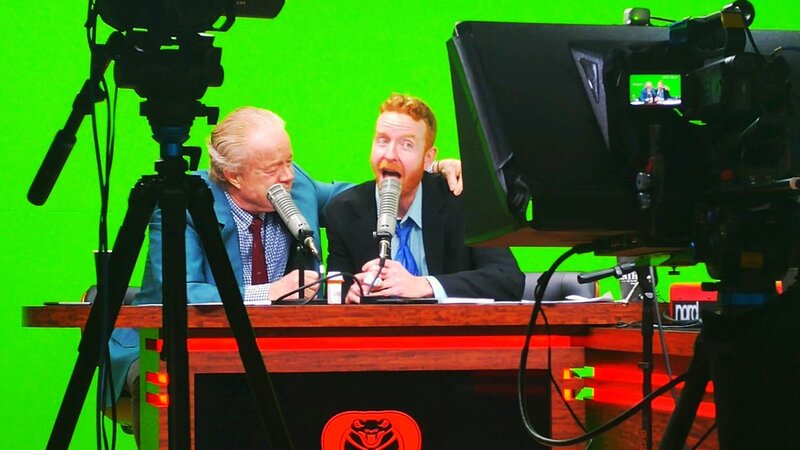 You must experience the epic East Side Dave Show on CompoundMedia.com right now! Special guest: New York City Crime Report's Pat Dixon! Special guest: Una-Bobo! Special guest: Shock Jock Robot! It's a star-studded #ESDS that you don't wanna miss! 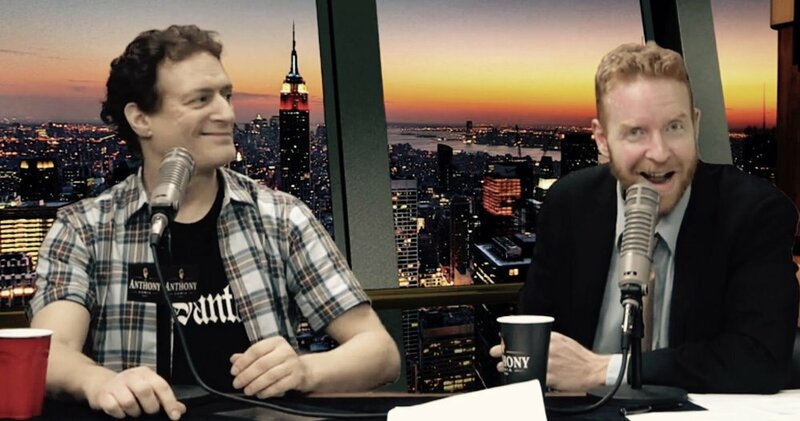 It's the glorious East Side Dave Show, daddy! On CompoundMedia.com! #HISS!